Hello there, my name is Tiggy and I am 11 years old. I am looking for a quiet forever home. 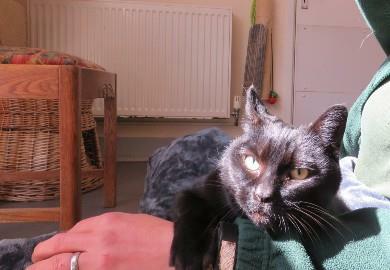 I am looking for a new home as one of my previous owners passed away and one is very poorly. I like attention on my terms and I prefer to be around people instead of on laps. I would need to be the only pet.